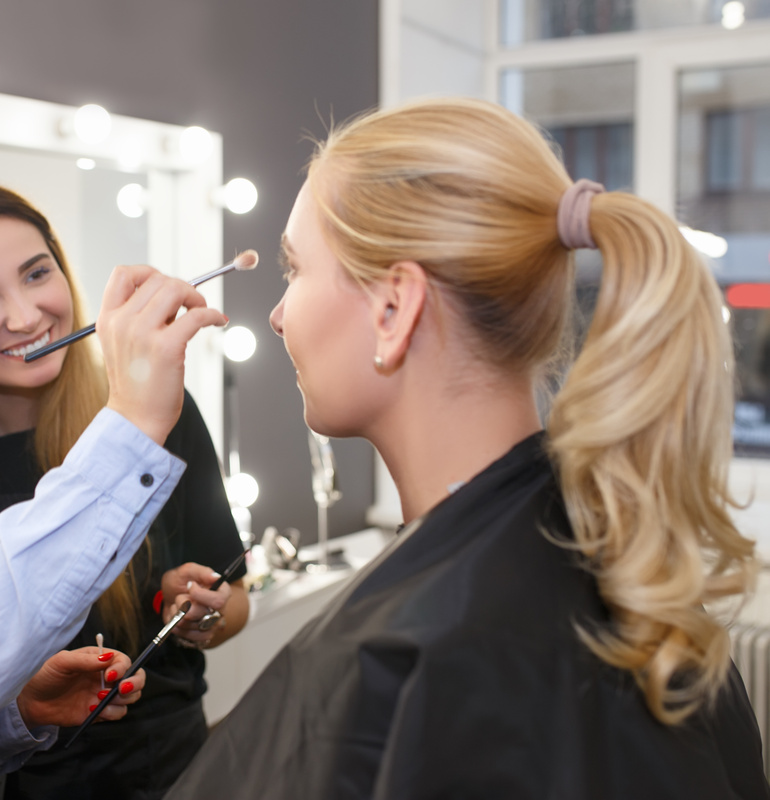 This VTCT Make-up Course is a specialist vocationally related qualification, providing make-up services for a variety of occasions, including day, evening and special occasions. 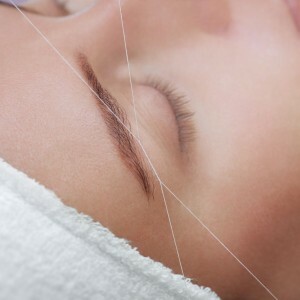 You will need to show you can work with a variety of skin types and conditions. The unit covers the application of a wide range of make-up products to different skin tones and age groups. To carry out this unit you will need to maintain effective health, safety and hygiene throughout your work. You will also need to maintain your personal appearance and good communication with the client. Original price:£1,950 1 assessment day + 1 exam + tuition, assessment & Certification with VTCT.